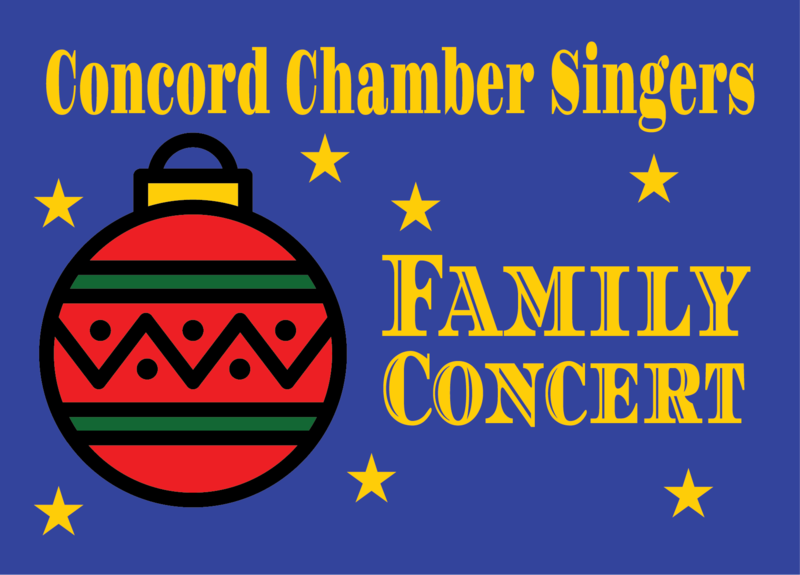 Our Family Concert is geared toward the whole family. Enjoy traditional and classical carols, not to mention a sing-along. 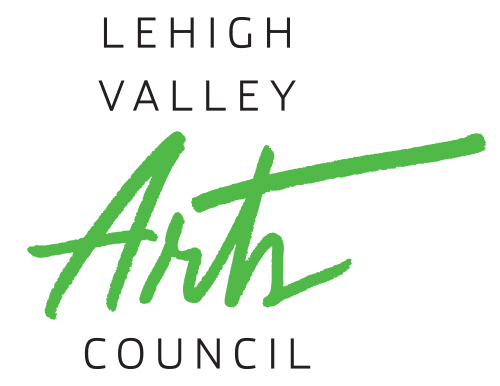 Concert begins at 4 p.m. at First Presbyterian Church of Bethlehem on Sunday December 2. Tickets are $10; free for ages 5 and under. Stick around after for a holiday reception including cookies and a special appearance from Santa himself! Tickets are available at the door. We accept cash, card, and check.